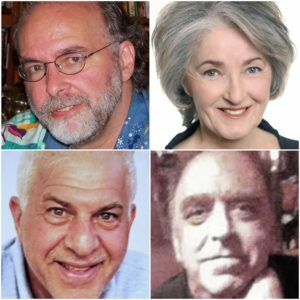 In 2016 WBAI voters supported the WBAI Indy Caucus overwhelmingly. Thank you! Every Indy Caucus candidate on the ballot was elected – without exception. We are so grateful for your support. Let’s do it again in 2018. 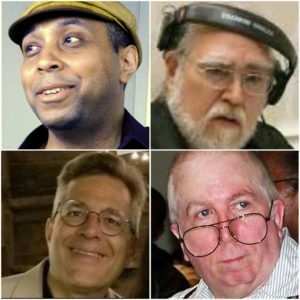 Why should you vote for independent WBAI candidates? The answer is pretty simple. Because you want a WBAI. 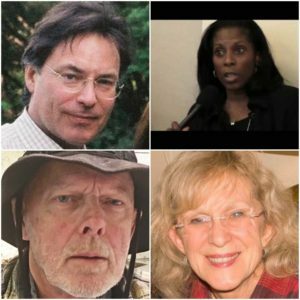 There are some candidates running for the WBAI local station board who want to lease WBAI to an affiliate of Time-Warner Corporation. 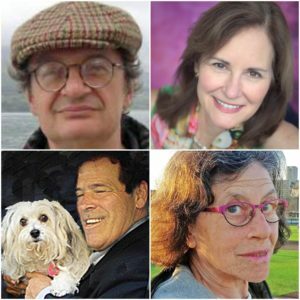 There are some candidates running in Pacifica elections in other regions who want to sell WBAI. This is exactly what WBAI’s founders pledged to avoid and why they took WBAI’s license and gave it to the only non-corporate, non-governmental public radio network in existence, then or now. 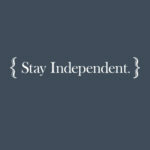 Independent candidates are not a part of these sell-and-lease slates and factions and alliances, locally or nationally. And they’ve proven it by fighting off an unhinged bankruptcy filing proposal in 2017 that would have handed Pacifica over to Trump’s federal judiciary to be sliced and diced and destroyed, and securing financing to pay off the predatory Empire State building tower lease. Vote for the candidates committed to keeping your radio station alive and independent. Nobody needs more corporate media. We wish to make it clear that this website is neither owned nor controlled by Pacifica management or its Board of Directors, and should in no way be viewed as an “official” website of the Pacifica Foundation or any of its stations, or as reflecting the editorial stance or policy or opinions of the Pacifica Foundation or its management or Board of Directors. Nor is it written or paid for by Pacifica management or the management of any of its stations. This is a proudly independent website, supported entirely by voluntary contributions from hundreds of concerned staff members, producers and on-air broadcasters at all five Pacifica stations — as well as thousands of Pacifica members. 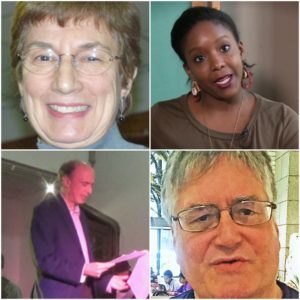 Our purpose is to rescue and rehabilitate Pacifica’s finances and programming, and return the network to its original mission of informing and educating the progressive communities that it was created to serve.